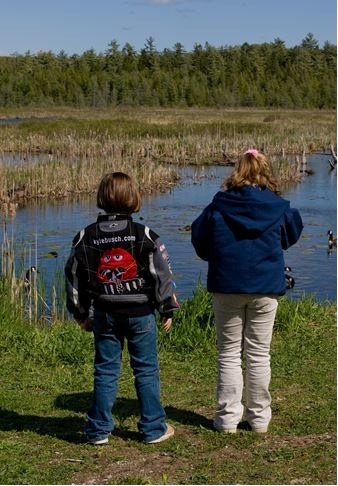 This entry was posted in Guest Post, No child left inside and tagged 5 tips for getting kids outside, alligators and camping, biking, camping, get kids outside, K-6, make getting outside a habit, mud pies, outdoors by Get Kids Outside. Bookmark the permalink. These are all great ideas! I love how each activity brings the family together! You don’t see that to often now a days. Thanks for sharing! This was a very popular article. Thanks for writing.